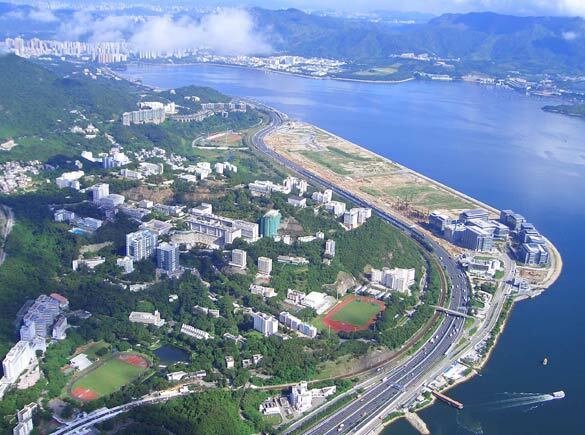 To Chinese University Hong Kong! Allow me to express my gratitude for all your years of support and love for Chinese culture and the guqin. 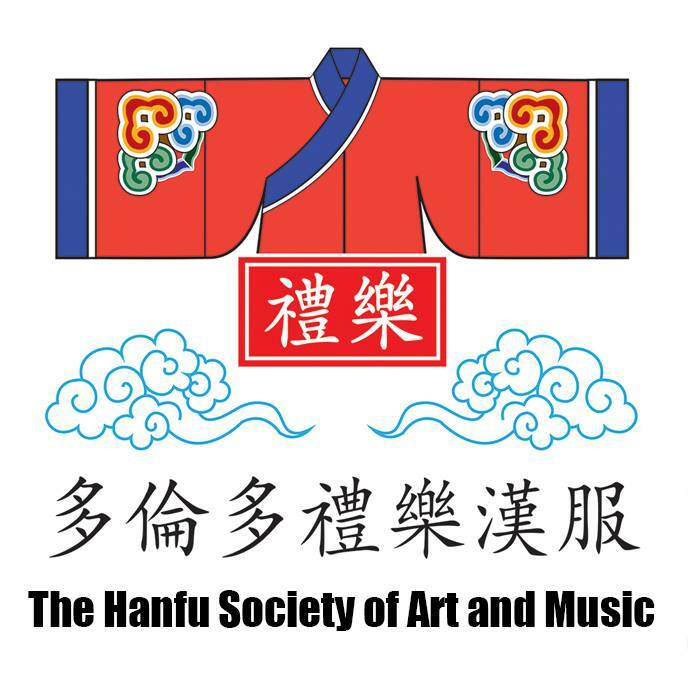 Without your enthusiasm, open ears and dedication to pick up this art, Toronto would not have become the hotbed for the revival of Chinese traditional arts as a living, youthful experience that we are now witnessing worldwide. More importantly, we would not have been as fruitful and productive to the development of guqin culture without your participation and feedback, which led to the publication of Standards of the Guqin. It saddens me a little to think that I am leaving the city just as we are reaching new highs and pushing breakthroughs with our efforts in sharing long-lost melodies with the Toronto community, but new opportunities rise from a 1-year study at the Chinese University of Hong Kong, the home of many Fanchuan-school qin players and a venerable Chinese studies institution. It is my hope that by sharing insights with the masters in relevant fields, TorGuqin’s horizons will expand in profound ways for the future. I encourage students to practice and continue to keep in touch and participate actively in music-sharing in form of yajis and gatherings. However, my personal tutorials (lessons) will not be offered from September 2012 to a projected date of May 2013. Except for Internet-based contact methods, all other contact information will be rendered defunct as of September, or next week. This site will continue to be updated as usual in regards to TorGuqin member activity in Toronto, as well as new translations and essays. Moreover, ponderings and events on guqin and hanfu circles in Hong Kong and China will come to you from firsthand experiences, from the heart of the action. Behind every published book is a tale of a treacherous journey. As the re-release of the Standards of the Guqin draws near, I sit back to look at the uneventfulness of the work’s publication. The biggest problems of the book came in two major hurdles – the first being skepticism on the necessity of creating an original book rather than translation of an existant Chinese work, and the latter being technical errata that plagues the work from distribution on eBook and larger channels such as ChaptersIndigo, Amazon, and Barnes and Noble. These problems, however, are but miniscule in comparison to the dark stories of traditional publishing, especially related or in academia. 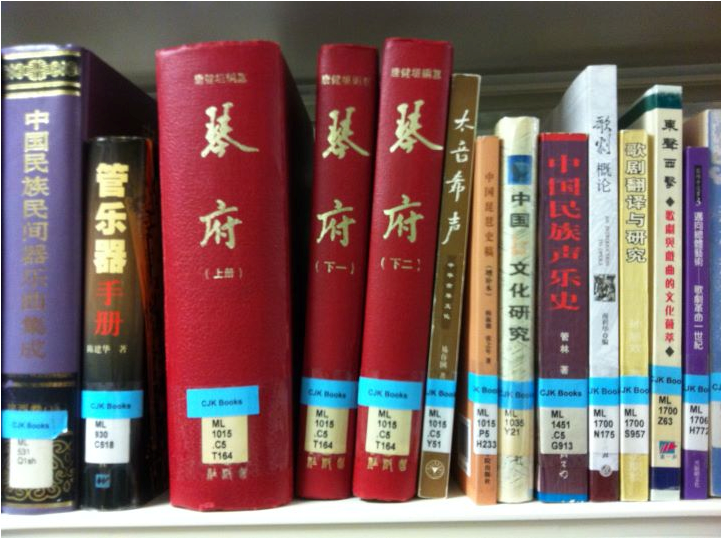 The recent buzz of the Hanfu circle is the royalties from the publication of Huang Nengfu’s hardcover 5-volume compendium 7000 Years of Chinese Clothing being paid in 65 copies (325 books) of his own work rather than the monetary sum of 80,000 RMB. The 85-year old master and his wife Chen Juanjuan are both students of the late Chinese fashion history scholar (and poet) Shen Congwen. Some netizens expressed outrage and called for boycotting the work in protest of Tsinghua Publishing Co., the publishing house, for unfair treatment towards the writer. Nonetheless, this arrangement was offered and agreed by the author, and the practice of payment by a portion of the print run at reduced price has becoming increasingly commonplace. the author meeting with Dr. Tong Kinwoon in October 2010. The qin in the author’s hands has been newly repaired by Dr. Tong. When I shared my experience of writing and publishing to Dr. Tong Kin-Woon of Hong Kong, he shared his experiences of writing his magnum opus Qin Fu with me. First published in 1971 and reprinted in 1981, Qin Fu was inspired by the Qinqu Jicheng project by Beijing Guqin Research Association on PRC shores in the 1960’s but was halted by the Cultural Revolution. 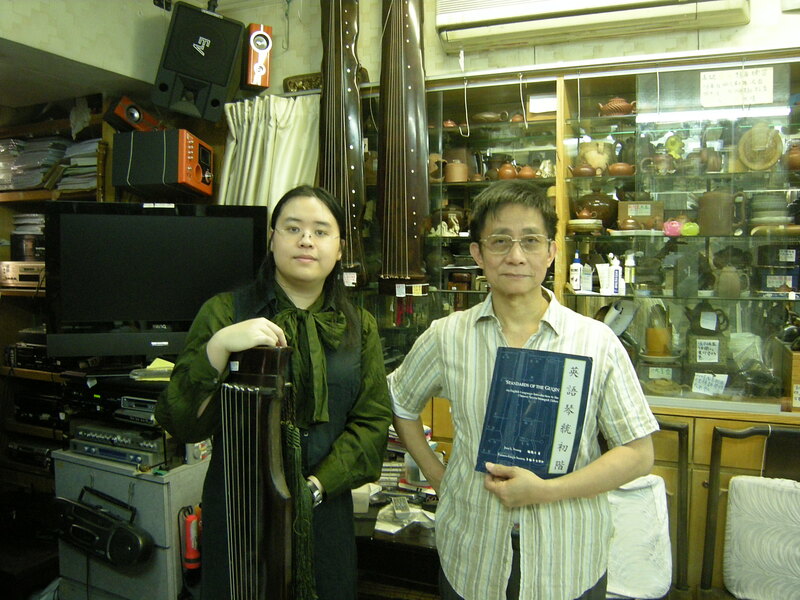 As an young, ambitious undergrad, Tong and his first (now deceased) wife travelled across libraries and private collections all over Taiwan to compile a reference compendium of all surviving guqin manuscripts. Being financially strapped, Tong couldn’t afford the expensive photocopying and copyright fees, and spent weeks in the university library copying entire manuscripts of text, musical notation, and diagrams by hand. Living on dry bread and water alone, this took a heavy toll on their health. If that seemed difficult enough on the path to publication, try adding on political pressure. Traditional publishing meant that custom plates had to be carved for each page, making any book only cost-effective at large print runs. As an academic resource with nearly 5000 pages, it was obvious that the costs involved will be much higher than return – if any at all. Tong had to raise over 70,000 Taiwan dollars and find a press willing to undertake the monumental task. When the first print run of 300 copies came out, Tong and his publisher, a Mr. Shen, was in for the scare of a lifetime. Tong Kinwoon. Qin Fu (3 vols). Taipei. 1971. Liang Tsai-Ping, a reknowned guzheng master and guqin player, as well as a minister at the Republic of China Ministry of Commerce [Economic Affairs?] at the time, caught notice of Tong’s work. He wrote a secret note extorting ten copies (30 volumes) of the work or face persecution. 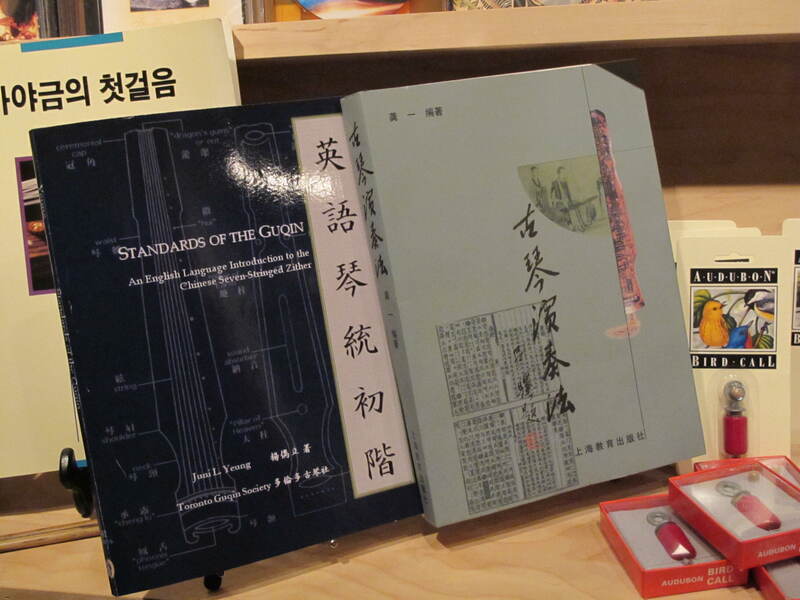 The reason laid in Tong’s inclusion of Guqin Quji, the well-known “yellow book”, in his work. For those who have seen the version of the Guqin Quji in the Qin Fu, the first interesting difference compared to the mainland copy was in the byline. Rather than the Beijing Guqin Research Association, it was simply a person by the name “Zha Zhaoyu 查照雨“. This lesser-known studio name combo for Zha Fuxi was put in place afterward to avoid Republican government censors, and the reason behind it laid another story. While the name Zha Fuxi today relates us to a guqin master two generations ago, the man lived a fascinating life in the midst of turmoil. Born as Zha Zhenhu 查鎮湖, he first changed his name to Yiping 夷平 to escape Chiang Kai-Shek’s crackdown on underground Communists, and had a distinguished (but short) career in the Republican military. He was later made a corporate executive in the government-owned Central Air Transport Company (CATC). On November 5, 1949, he utilized his position and connections as a retired CATC executive to convince the retreating airline officials to turn over all assets to the Communists, and was instrumental to directing 10 CNAC and 2 CATC passenger planes in Hong Kong at the time to fly back to Beiping and Tianjin on the dawn of November 9. The executives onboard the lead CV-240 plane, including Zha Yiping, were personally received by premier Zhou Enlai that evening. The remaining planes and jets in Hong Kong were detained by the British at Kai Tak Airport, and while some were destroyed by ROC spies and others smuggled bit by bit up to Guangzhou, most were taken by the United States after international arbitration. This heist is recorded in PRC history as the “Uprising of the Two Airlines 兩航起義”, while outside the PRC it is known as the “Two Airline Incident 兩航事件”. Like all others who’ve defected to the Communists, Zha Yiping (Fuxi) was on the Republican government to-kill blacklist. Using this point to his advantage, Liang’s accusation of Tong “conspiring with the Communists” was no empty threat. Fearing for their lives, Tong and Shen packed the books into a minivan and shipped it in the middle of the night. Indirectly, this incident has added yet another alias to Zha Fuxi’s list of alternate names into history. Like the airline heist itself, neither side of the Republican-Communist conflict has ultimately benefitted anyone, and looking back on this age several decades past the standoff, one can only absorb the moral and never let civil strife and its lingering effects repeat itself again.